“Build quality” “Pride” and “First impressions” are terms that we believe everyone takes seriously, we certainly do. When we engineer a project we understand that our customers experience the work that we do on a number of levels. The control panel suite is a major component about which they form a first impression. 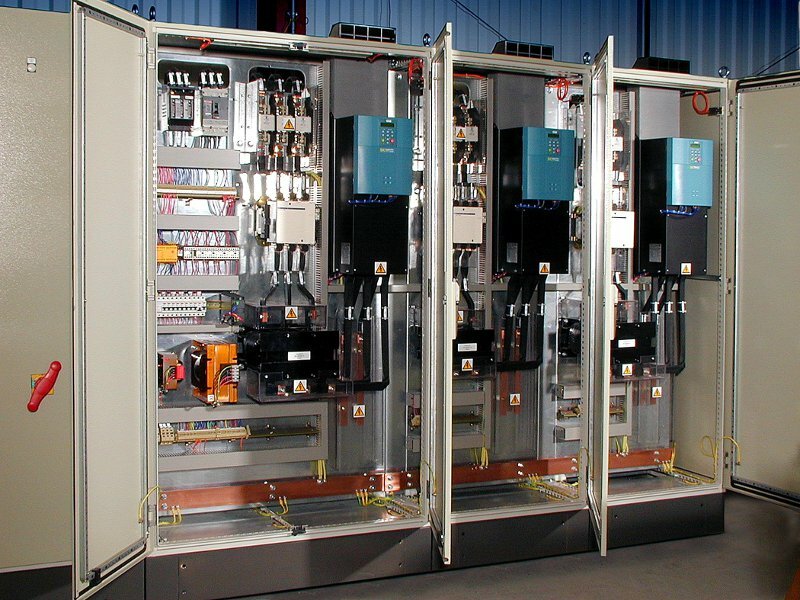 It’s a fact that building control panels for automation can incorporate drives, PLCs and often high-power switching equipment. 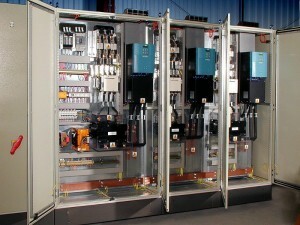 This mixture of components necessitates a mixture of small signal and large current carrying components in the same control suite and that needs specialist construction techniques. Our panel build department are passionate about their work. They take great pride in what they do, how it looks and how it works and always construct to the highest quality standards. They understand that what the customer sees – counts; for us the extra mile is worth the effort, for our customers it’s worth coming back to us for.